Last week Jonno was featured on Pippa Hudson’s show on Cape Talk. 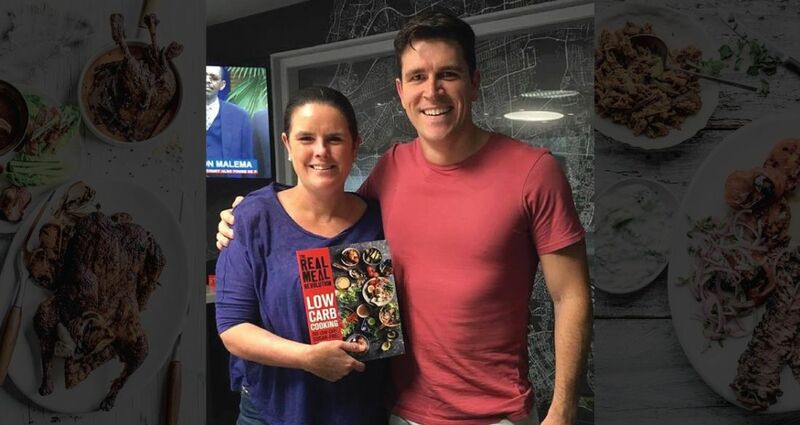 It’s a great interview, where Jonno shares news of the launch of the latest book – ‘Real Meal Revolution, Low Carb Cooking’. He also talks about healthy eating and the importance of a healthy lifestyle in general – which is what Real Meal Revolution is all about. We all know about our banting lists, but do you know of recent changes to them? What are the basic things a novice needs in their kitchen for Low Carb presentation glory? What is it about fermenting food that is good for the gut? Lastly, where can everyone buy the new book? Listen to the podcast here to get all these answers and more!